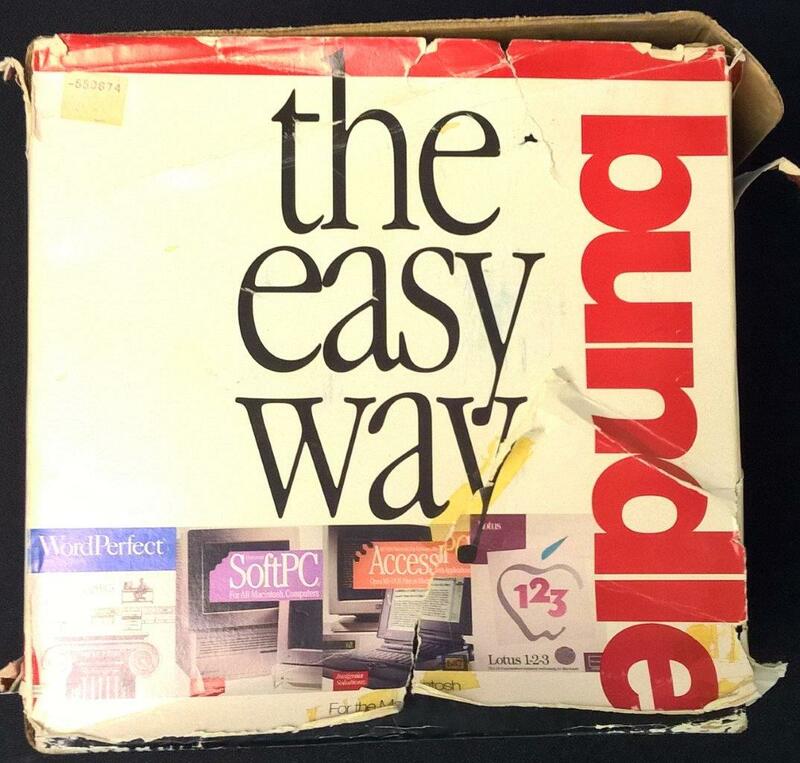 I came across this hefty box, “the easy way bundle”, as it bills itself, the easy way to save over $1,000 on four popular software packages for your new Macintosh computer. 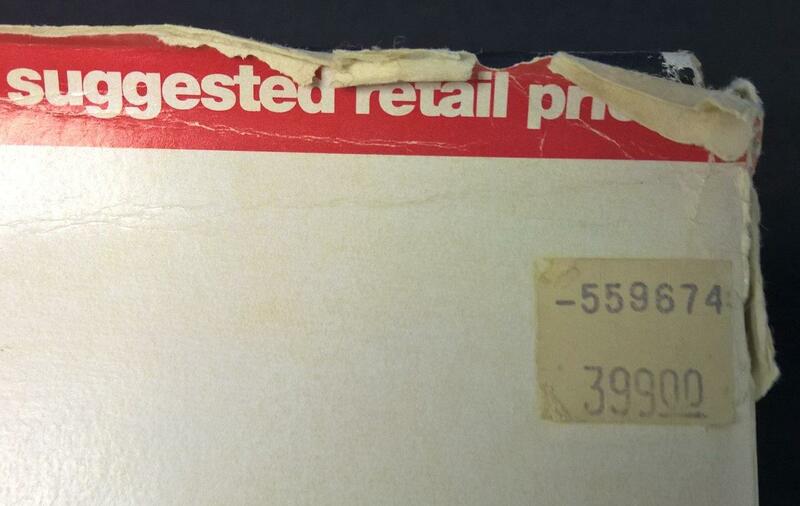 Clearly the box has seen better days over the last 27 years but amazingly the contents are just fine. 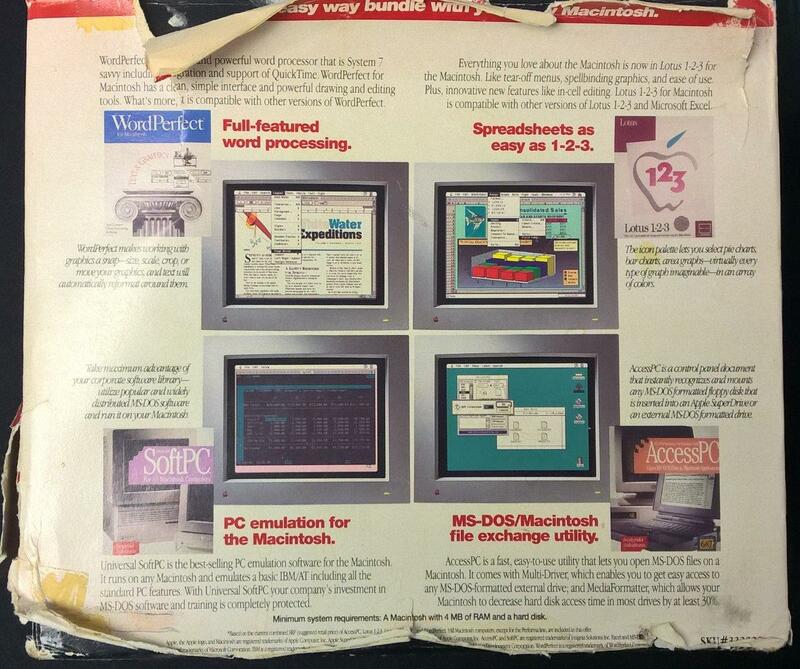 It’s amazing how much more cheaper software has gotten over the years. Software used to be super expensive on the PC level, it really wasn’t until the office bundling with new machines that drove the price down. Back in the 80’s and early 90’s it wasn’t uncommon to pay upwards of $500 USD for a single application, like a spreadsheet or word processor. Inside the box is more boxes, and inside those boxes is a rare sight, manuals! Actual printed manuals! That is how you know this is something of near museum quality. I kind of like being able to read a physical book from time to time, and it’s really great. Oh and incidentally the disks all worked, much to my amazement. I just needed to get a working Macintosh with a drive that can read 800kb disks and an Ethernet card. AccessPC is simply a FAT driver for MacOS to read MS-DOS floppies & removable media. So let’s take a quick look! I haven’t seen something like this in a long while, an actual license printed on nice stock certificate stock paper (remember those?! ), with a hologram tag. Does WordPerfect even exist anymore? Can I mail this in for an upgrade? Does it even matter? While the install options give the impression that WordPefect is a really full featured word processor once loaded up for some reason it really felt barren. Although it does have the important proofing tools, don’t expect a dictionary or thesaurus to have anything more than the words, no definitions or anything like a style guide. It did ship on floppy and I guess I’ve just become so spoiled living in the future with terabytes of storage and an overwhelming supply of deference media. 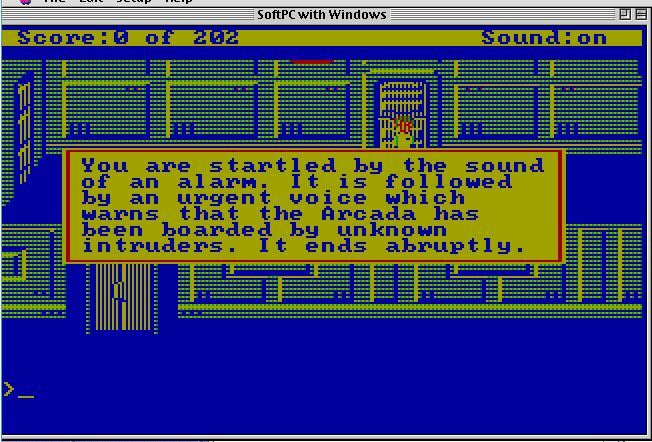 Going back to 1992 is a real trip to not only how clean some of the UI elements feel, but just how seemingly feature sparse the more advanced applications feel. 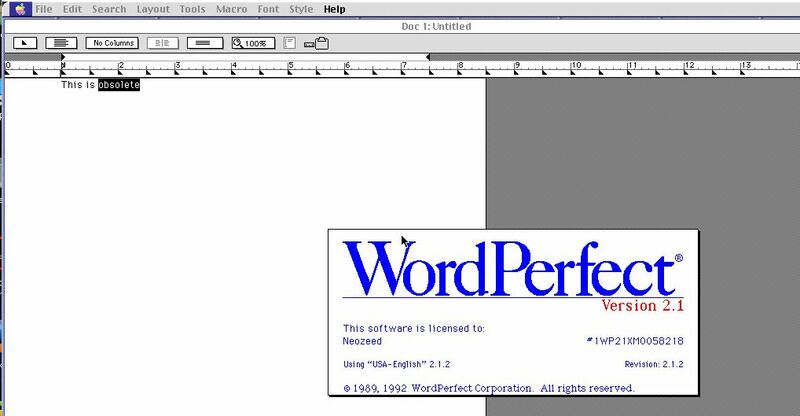 Personally I never really liked WordPerfect so I more so installed it as a curiosity, much like when I had WordPerfect for Unix. I’m the crazy one that likes MS Word. 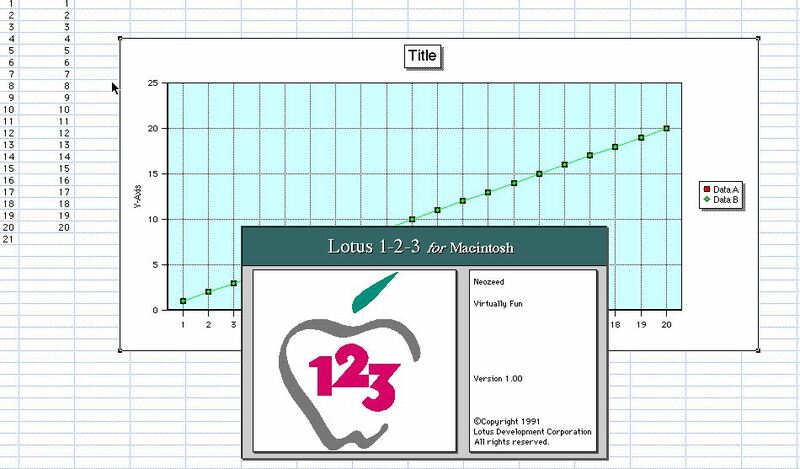 With that said, I went ahead and installed Lotus 1-2-3, and I was really surprised, that the installer was not only really appallingly bad, requiring you to copy the contents to the HD before installing it (so you need a lot of free space), but there was no copy protection at all either on the disks, or in the form of a certificate/serial code. In school I did start with 1-2-3, but with the onslaught of Microsoft Office had quickly moved to Excel, and after 30+ years I really don’t remember much of the slash commands, let alone how to use if effectively. Luckily the menu is okay to walk through, and of course there is Macintosh style menus so you don’t even have to deal with the slash menu if you don’t want to. 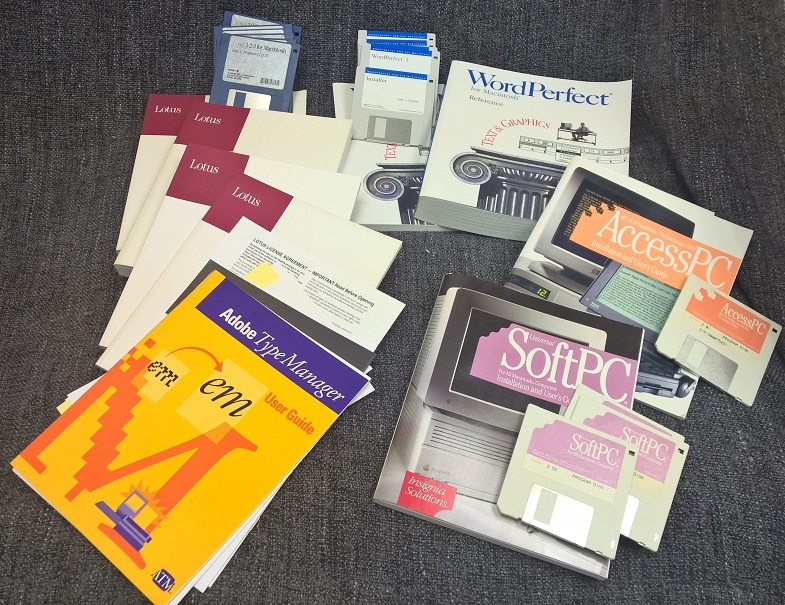 SoftPC didn’t come with a box within the box, just the two manual sets & the disks shoved into the manuals. I doubt it came like that, but this is all I have. 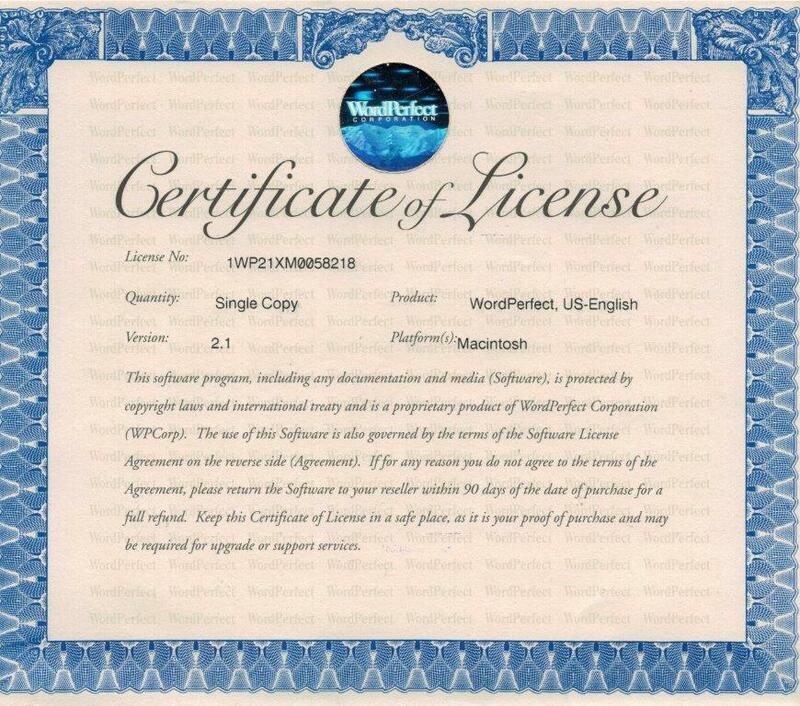 Compared to the WordPerfect certificate, the stickers hidden in the folds of the SoftPC manual just feel cheap. And the years have not been kind as you can see with the discoloration, and the cheap adhesive on them has completely dried off. After I had scanned this they have all fallen off the backing paper. Although I also have version 3.1, I didn’t want to lose this so I’ll just save it for prosperity. 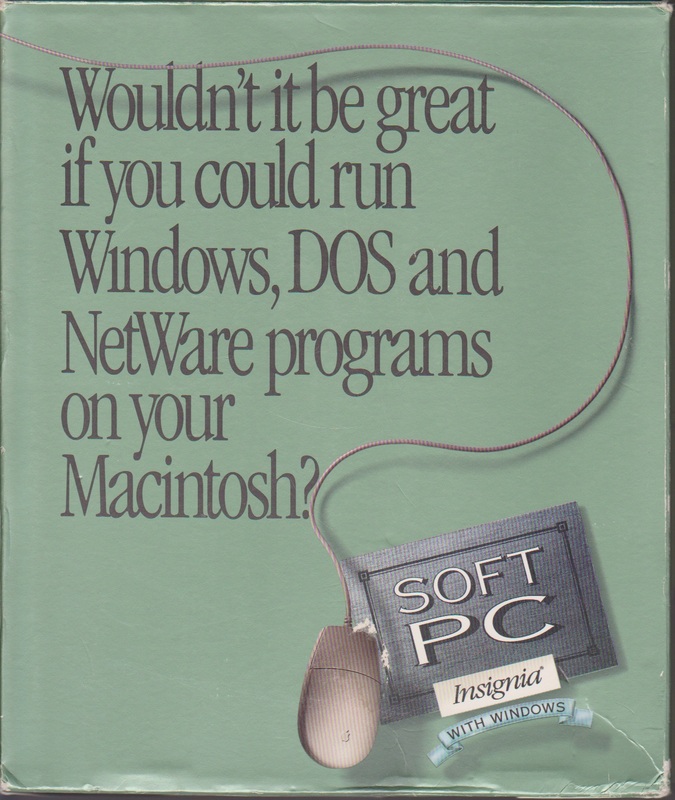 And SoftPC is a great program, although it really is an absolute crutch, allowing you to run PC software on your Mac. Flash forward 30 years, and the industry continues with VMware & Parallels. What is more amazing is how so many leaders in PC emulation completely missed the virtualization market. But most people would think you were a little strange to run a PC on a PC. Or more than one at the same time. I found the emulation of the CGA kind of lacking when compared to version 3.1 Although some games like BattleTech render just fine, Space Quest just looks horrible in version 2.52. 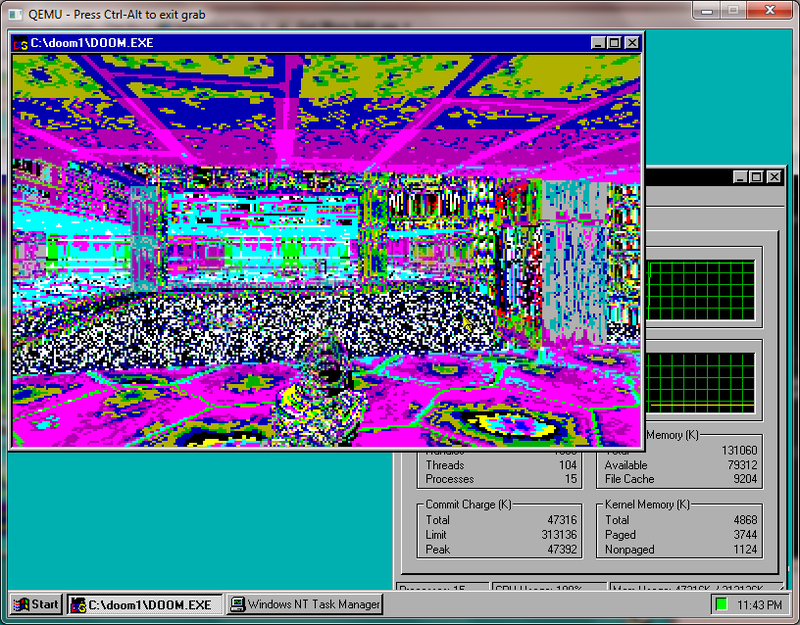 As you can see there really is no comparison to the EGA version. Although there are far more better solutions today to do PC emulation, for some reason there is always something cool to have an emulator running an emulator.. 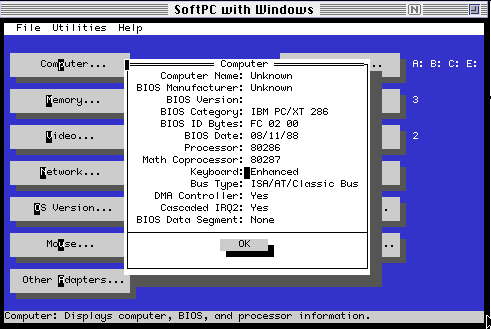 Sadly the 80386 based emulation didn’t come to the 68000 based platform, instead the later generation emulation was only available to the PowerPC. I guess it goes to show, but of all the applications I have for MacOS, I enjoy SoftPC the most. I suppose I need better softwares. 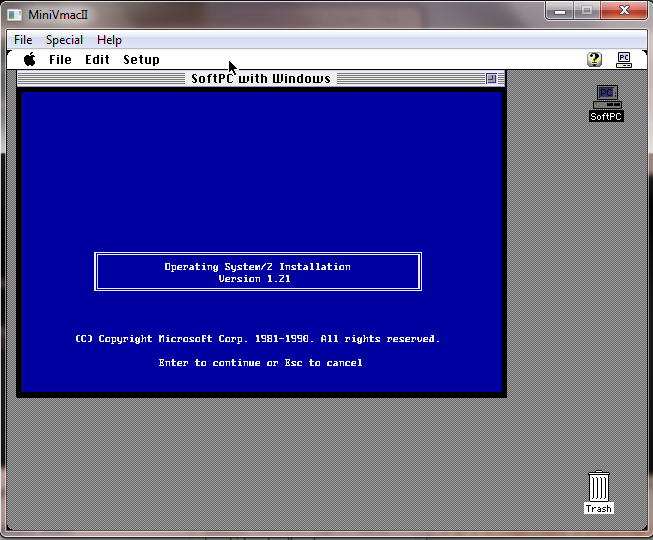 But kind of funny to me that SoftPC can run OS/2 ..
It’s no wonder that SoftPC was at the core of NTVDM …! I had purchased this a while back on ebay for $15, and used it occasionally but ever anything that involved. Mostly because it’s dreadfully slow on an 030, and ever since the intel cpu has won out, it’s not all that needed in this day in age. But at the same time, its interesting to check out various emulators through the ages. Installing it was way easier under Basillisk II, then running it is more smooth under mini vmac. Mostly because of it’s 68881 emulation, and also it just seems faster. An 80286 in every box! 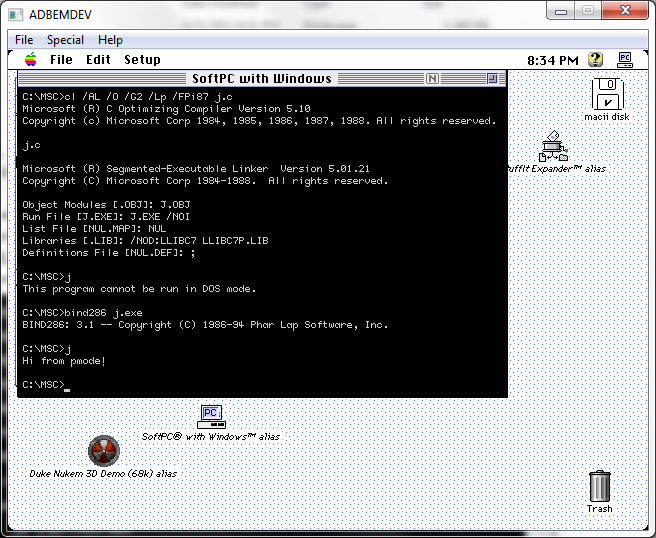 Running MSD shows that it does in fact emulate a 80286 processor! 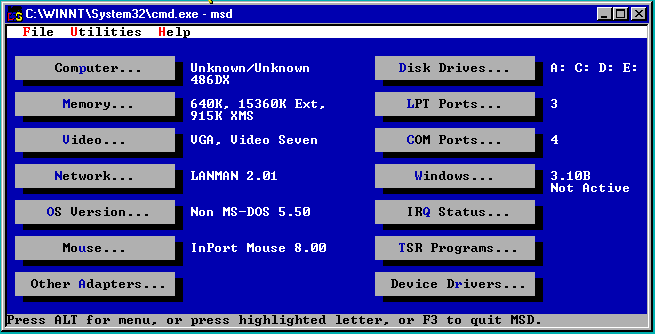 So doing the only natural thing, I installed Microsoft C 5.1 but configured it only for OS/2 development, then used a old 286 dos extender I found, and blamo, it works! The sad thing, is that it seems the 80386 & 80486 stuff was RISC (MIPS/Alpha/PowerPC) or 80486 based only. 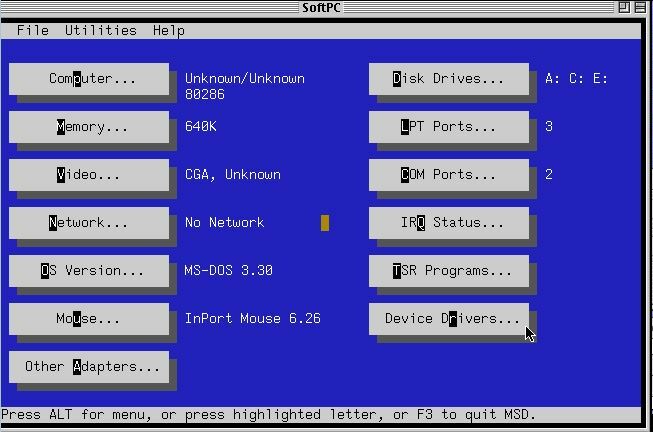 I’m pretty sure the version of SoftPC for NeXTSTEP did a 80386… I’d love a real copy of that, but I know there was a demo out there somewhere. Ok, so I’ve been on this MIPS kick as of late.. Me & Antoni just split the cost of Visual C++ 4.0 for the MIPS… All being well it’ll arrive on Wednesday and we can do some more stuff. As I understand it, Visual C++ 4.0 was THE compiler for Windows 95 people at the time, and it will have all the controls & stuff that Visual C++ 2.0 simply does NOT have. Anyways ok so it’s a 486, but can it play DOOM? Much to my amazement, the answer is YES. Ok the pallet is all screwed up, and yes it is SLOW.. It reminds me of a 386, but it’s actually running! 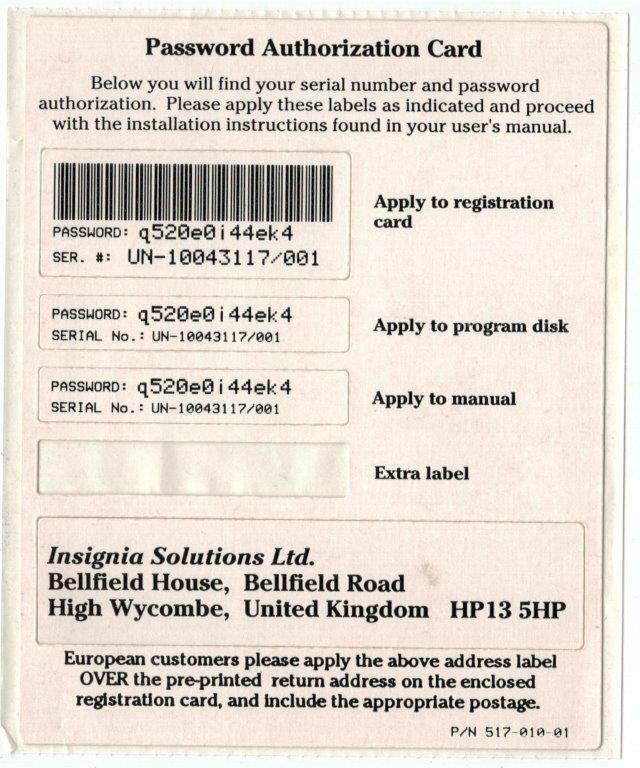 @(#)sun4_a3cpu.c 1.2 5/24/91 Copyright Insignia Solutions Ltd. This version is subject to confidentiality provisions and should not be distributed. %s %s%s Copyright %s, an unpublished work by Insignia Solutions Inc.%s %s %s Copyright %s by Insignia Solutions Inc. All rights reserved. Otherwise there is a LOT of mentions of D:\nt\private\mvdm\softpc.new I guess it’s about their build process since the DDK is nt\public. Anyways I thought it was really interesting to see just how involved the NTVDM was on the RISC cpu’s. I think there is no doubt that the Connectix product was faster, and of course on Ghz+ machines its usable. Not to mention once Connectix made a native version of Virtual PC for Windows… It’s really not that surprising why Microsoft snatched the product up! 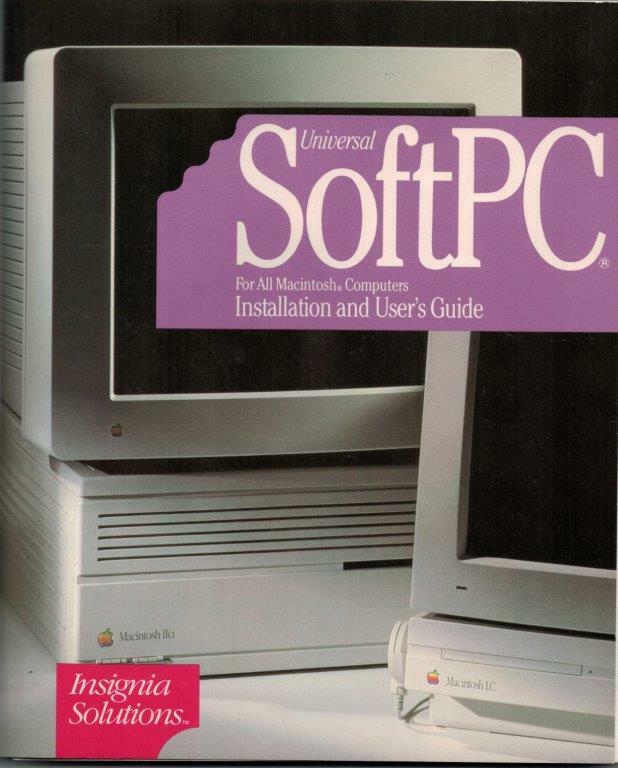 Somewhere around here I have SoftPC 3.0 for the Apple Macintosh… I wonder if it can load doom?